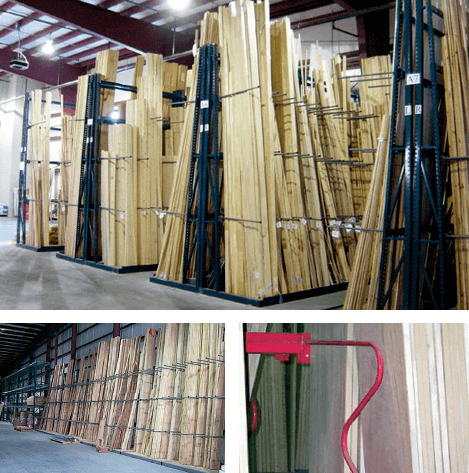 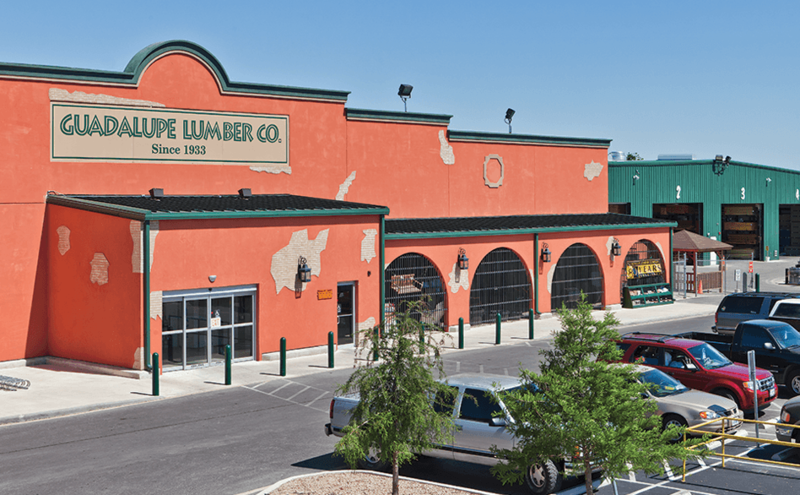 Support for your lumber and your business. 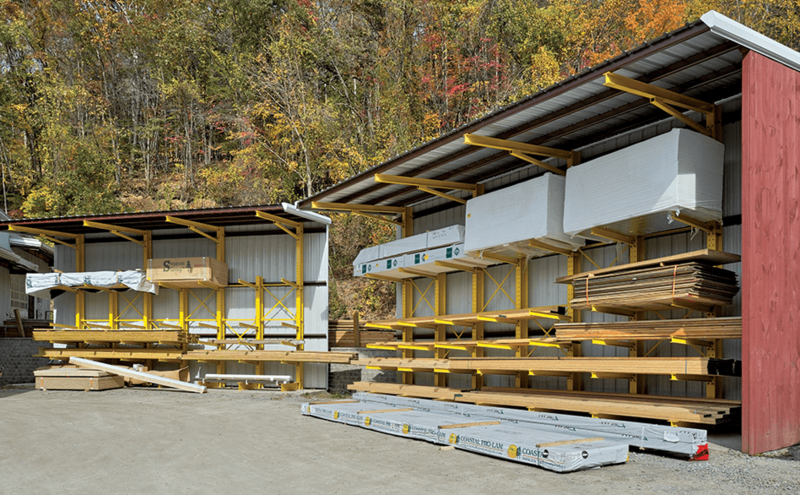 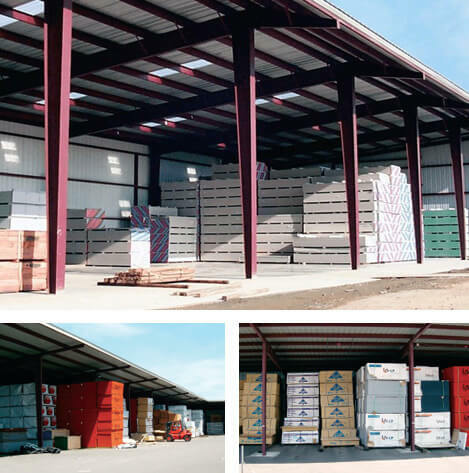 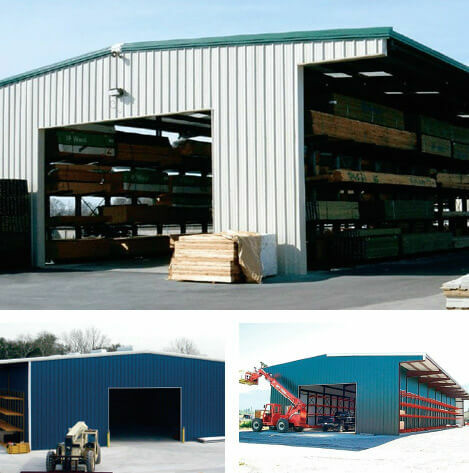 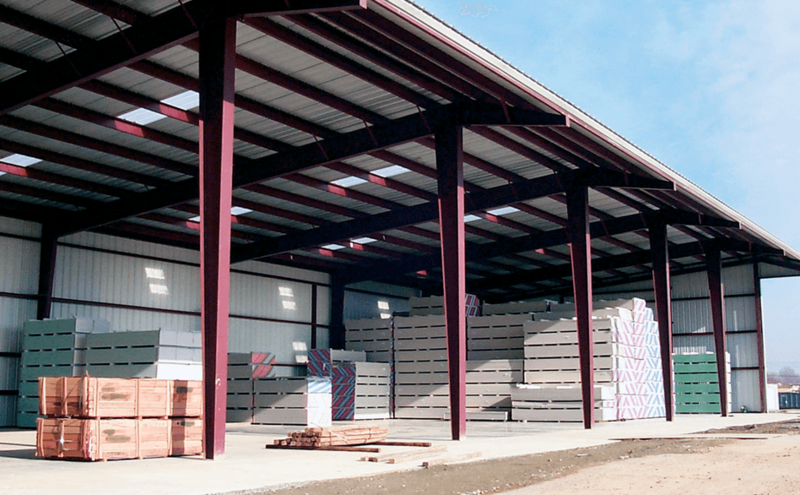 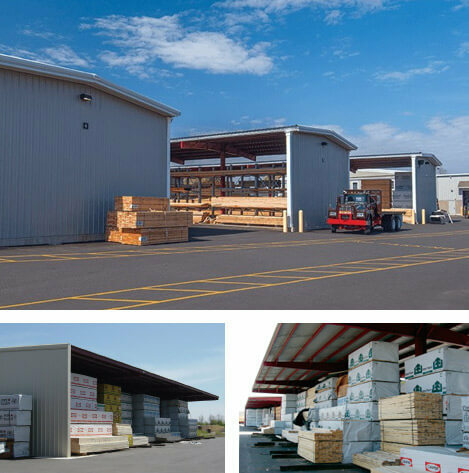 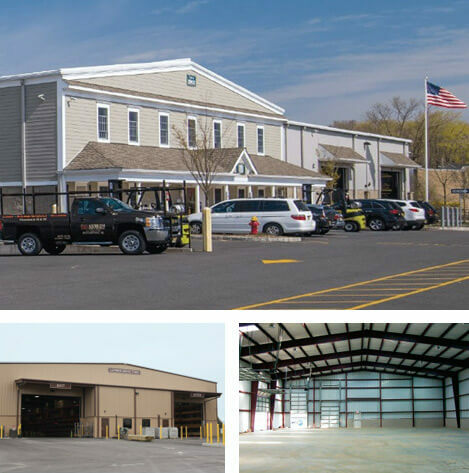 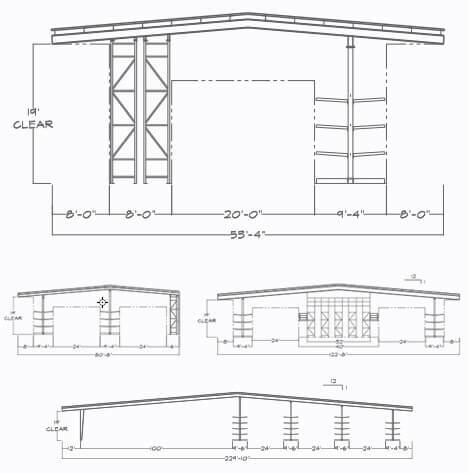 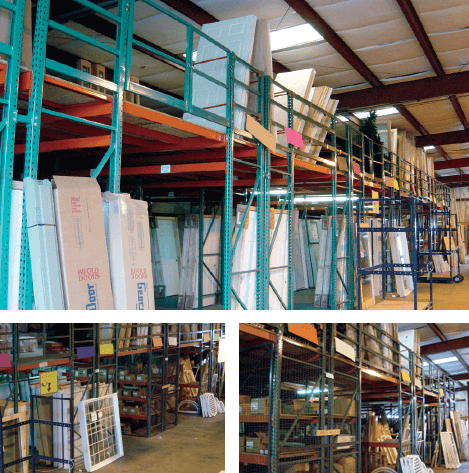 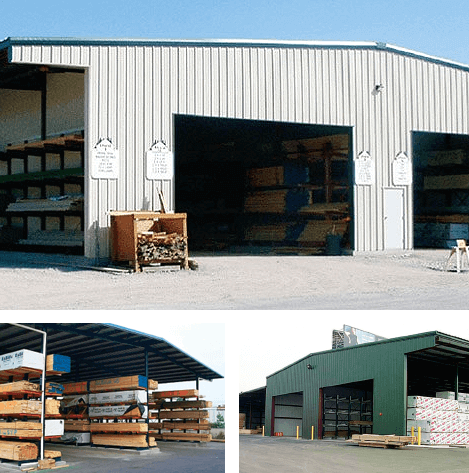 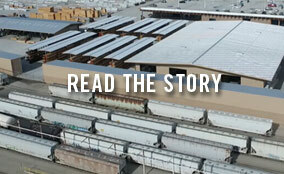 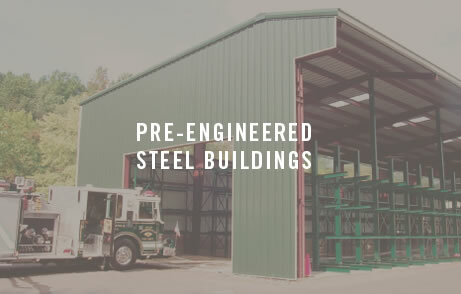 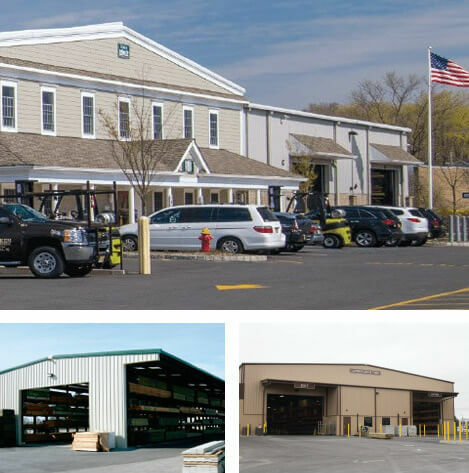 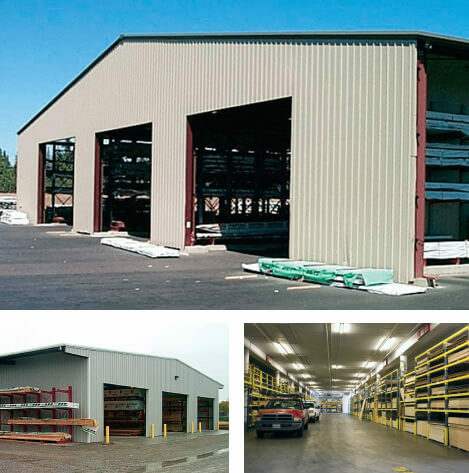 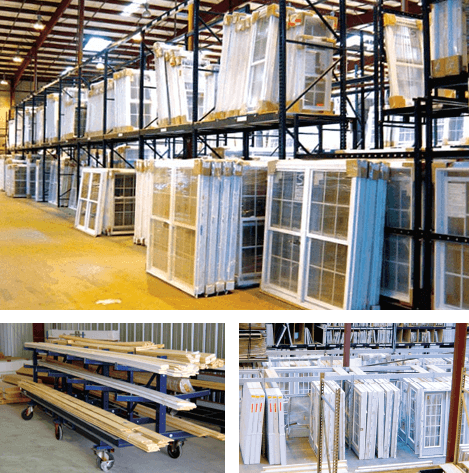 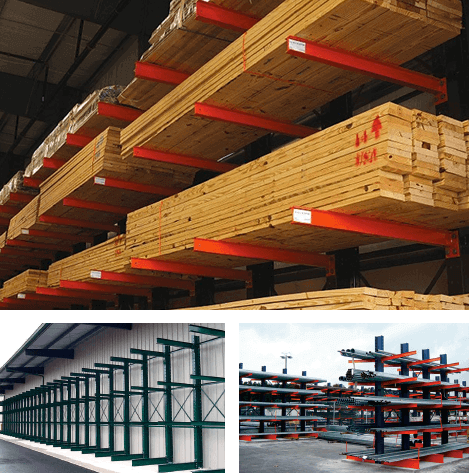 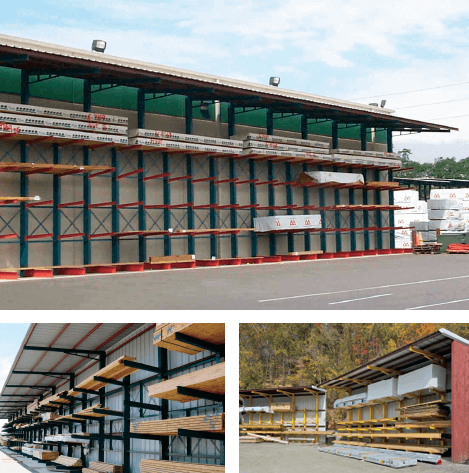 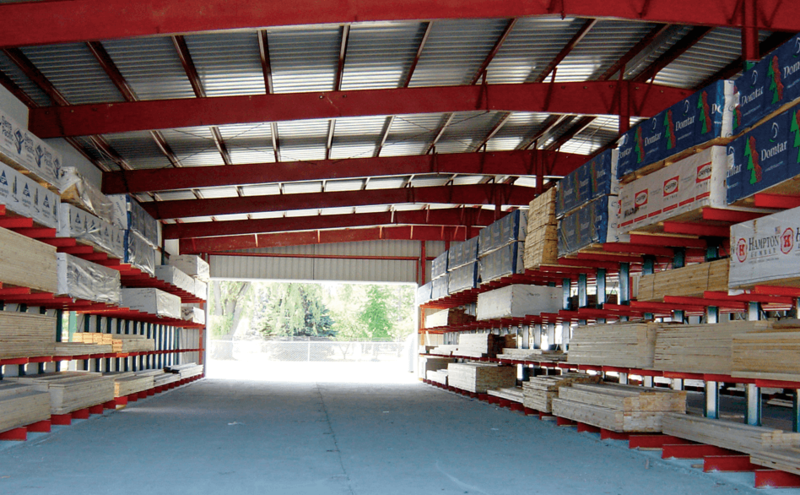 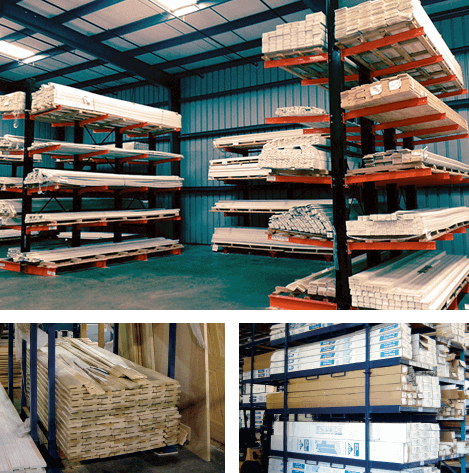 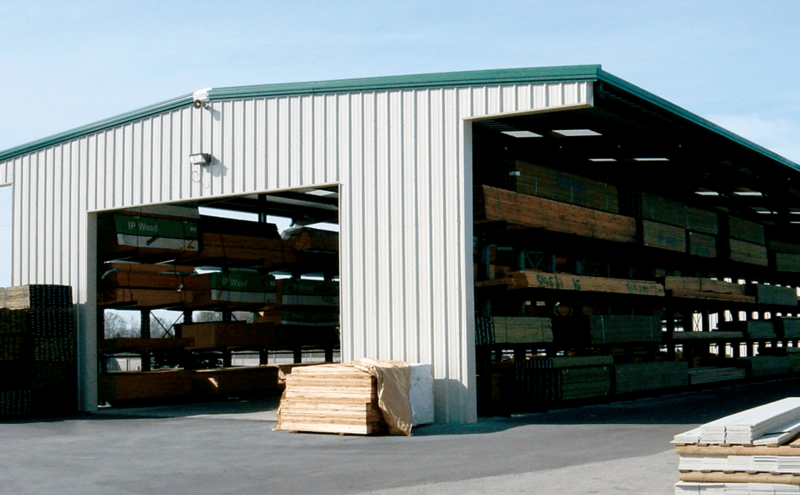 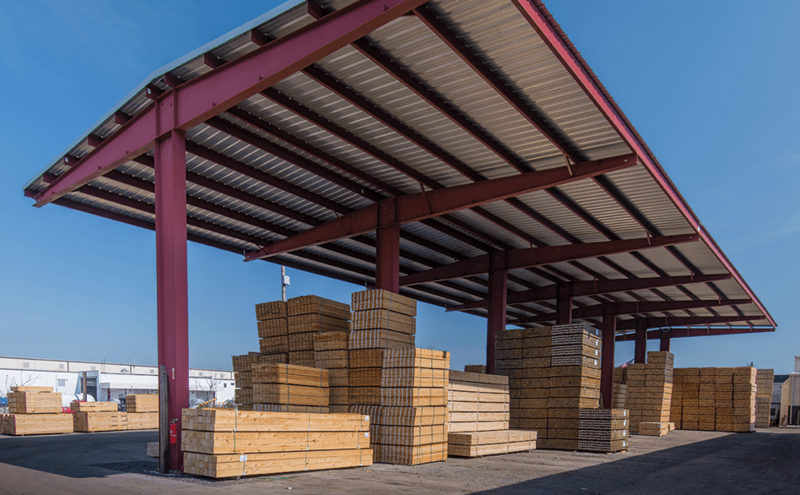 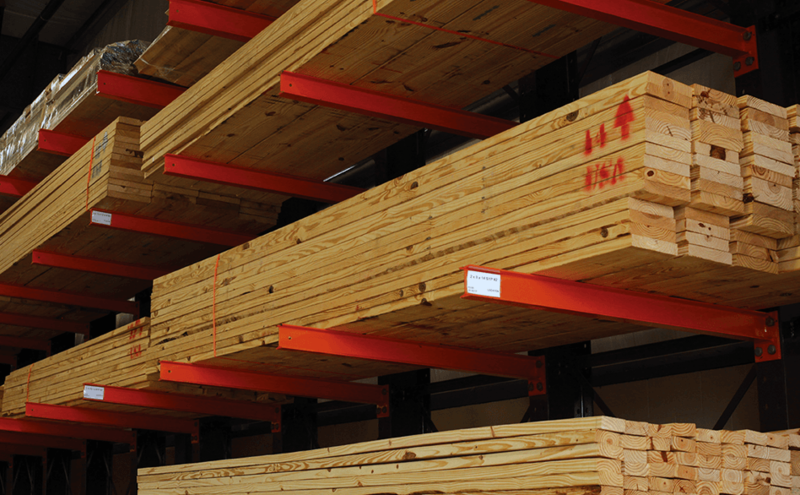 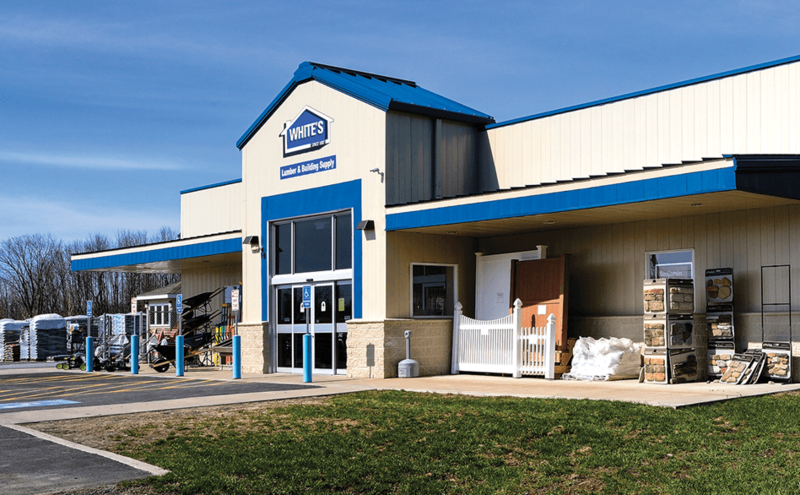 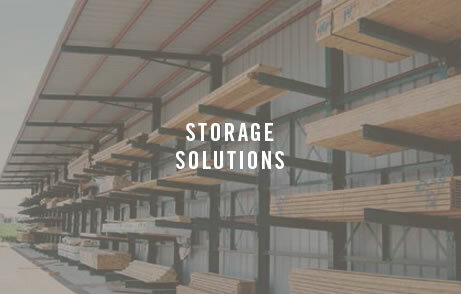 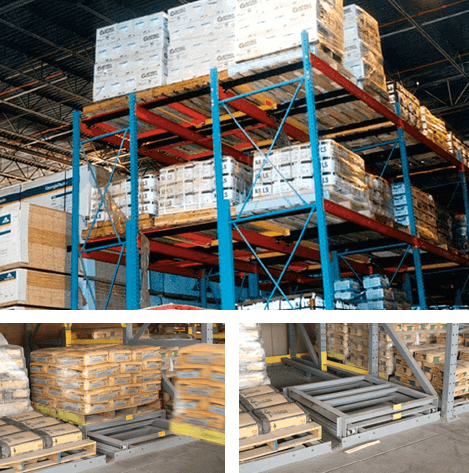 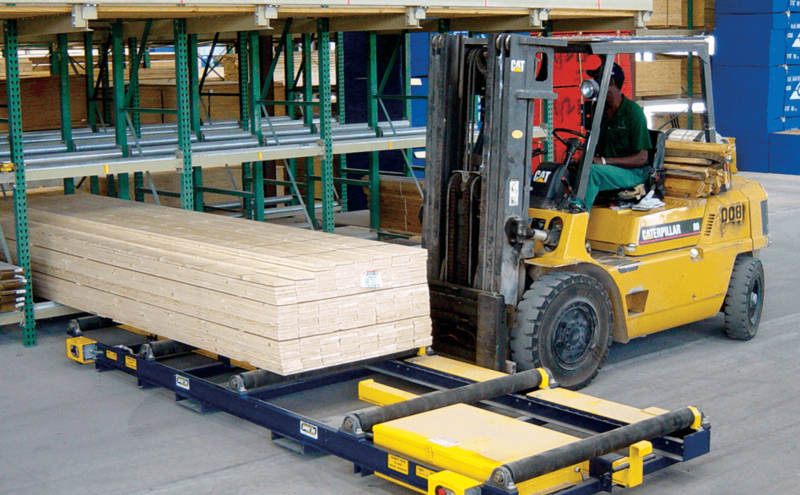 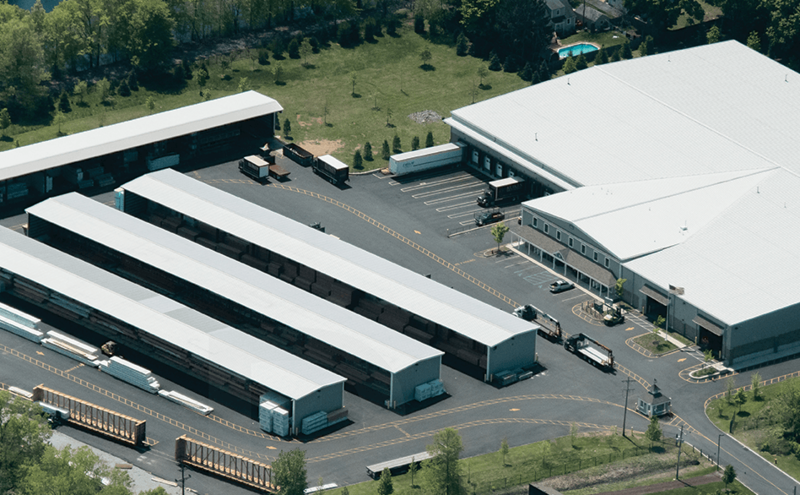 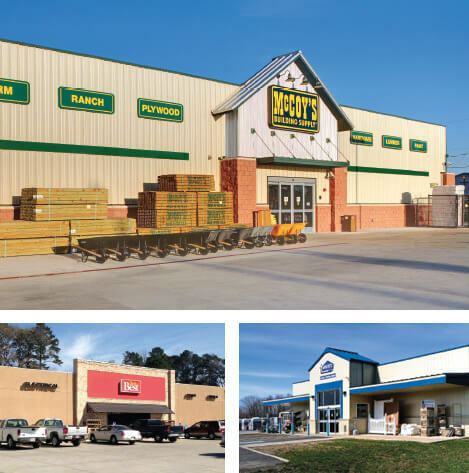 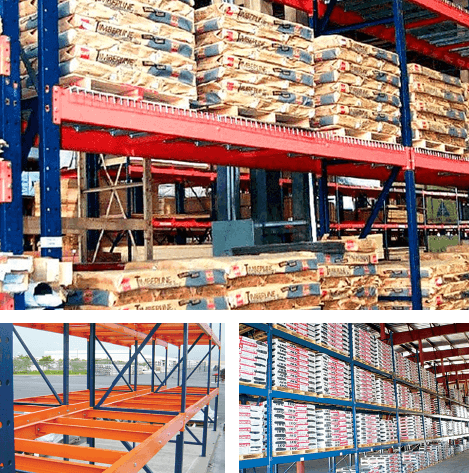 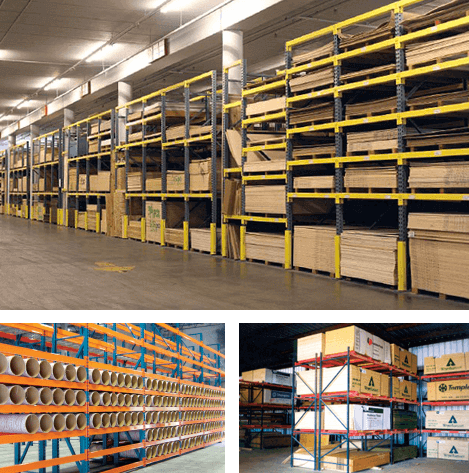 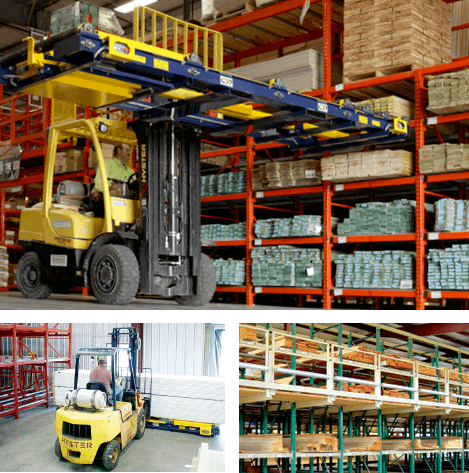 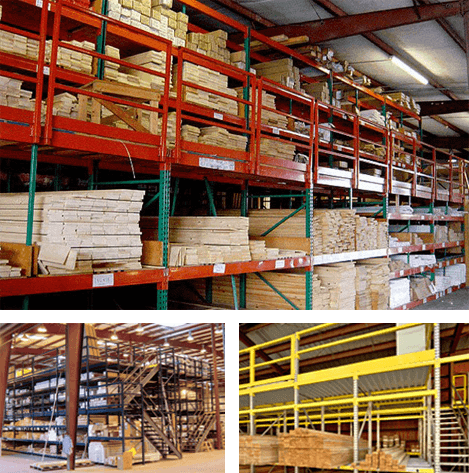 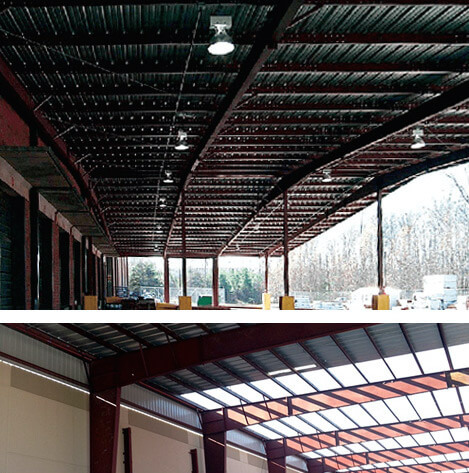 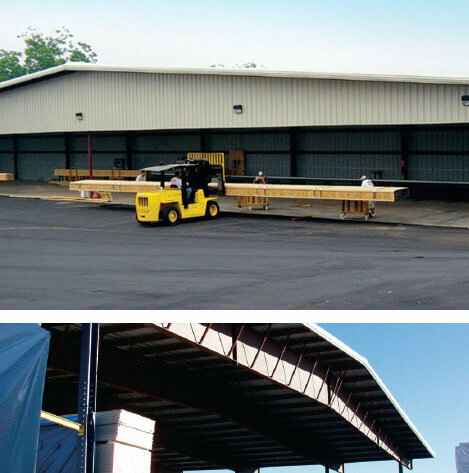 For over a quarter century, we’ve supported the LBM industry across North America and the Caribbean with an extensive supply of rack-based storage solutions, pre-engineered steel buildings and entire lumberyards designed and built from the ground up. 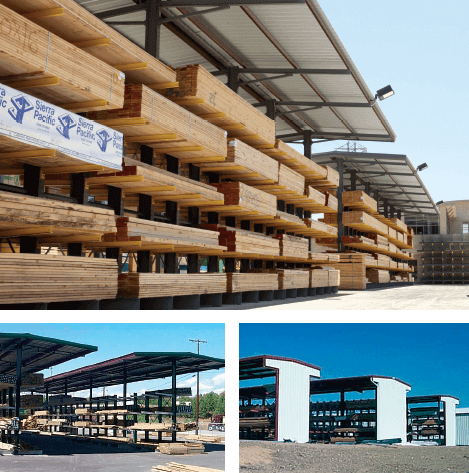 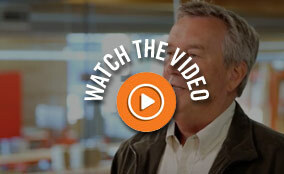 See how we support your business from the ground up. 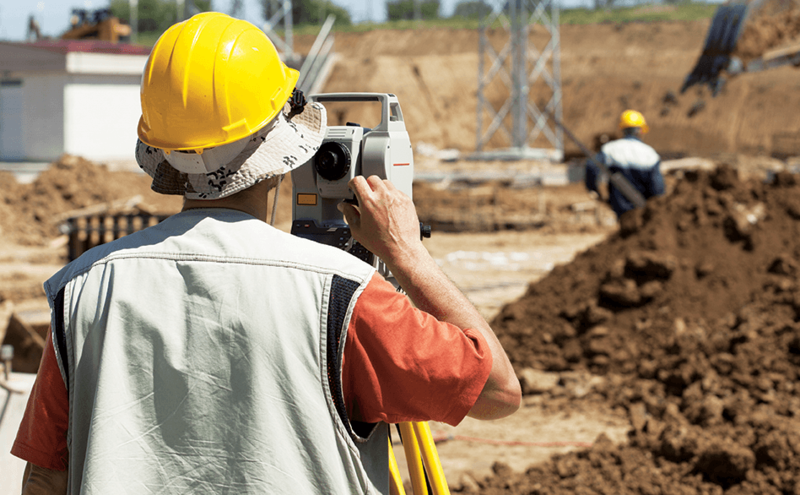 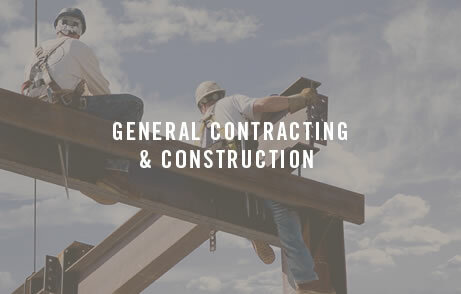 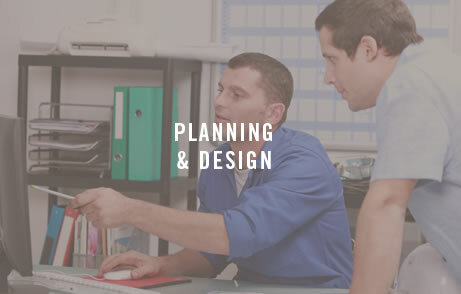 In partnership with our sister company, CT Darnell Construction, we offer you more of the support you need to grow your business – from site planning and design to general contracting and construction. 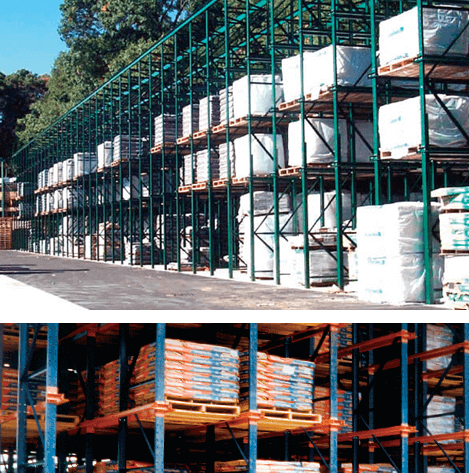 Maybe all you need today is traditional racking. 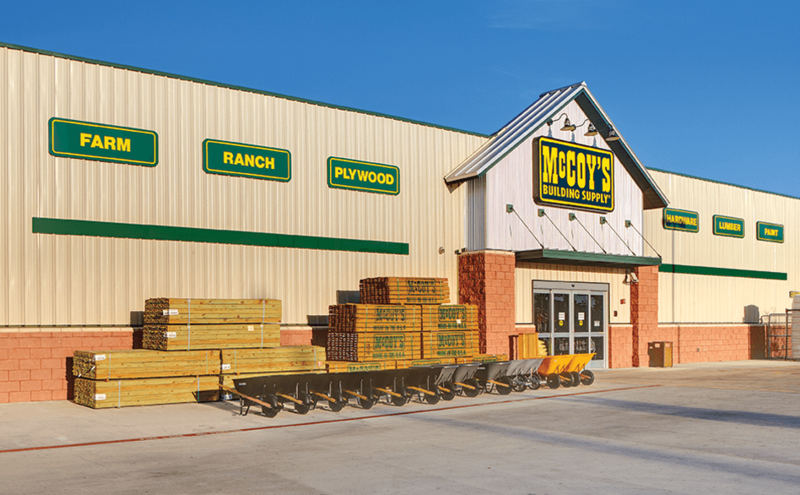 But tomorrow you might need a whole lot more. 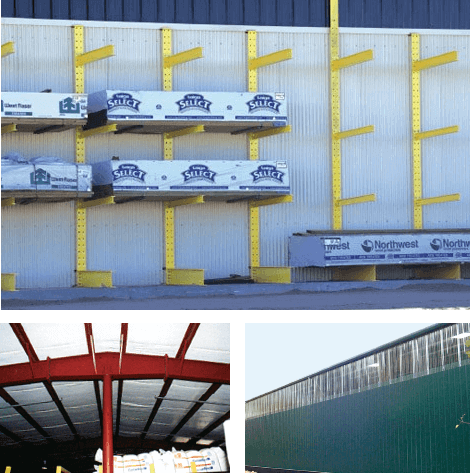 Whatever you need, your Sunbelt Rack representative is happy to provide you with a preliminary plan or design and a quote.